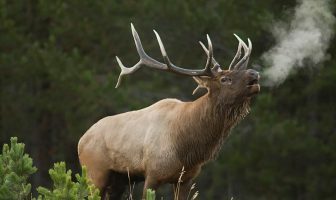 For hunters in Texas, the Texas Parks and Wildlife Department’s drawn hunt deadlines are rapidly approaching. The next deadline to apply for drawn hunts is Sunday, October 1, and the final application deadline for drawn hunts is Sunday, October 15. Some drawn hunts along the Texas coast have been impacted by Hurricane Harvey. 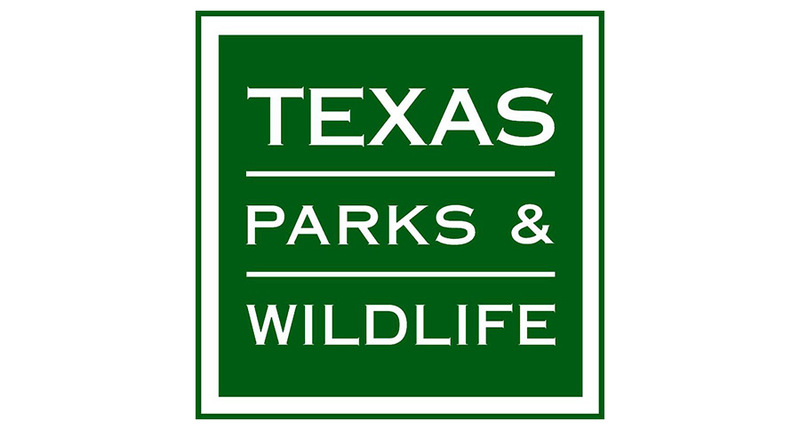 Check with the Texas Parks and Wildlife Department for more information. Drawn hunts occur when the number of interested hunters exceeds the animals available for harvest. In these cases, states will often use a random drawing process to distribute the limited number of hunting permits. This drawing process serves to protect the resource while continuing to provide hunting opportunity. Due to impacts from Hurricane Harvey, some drawn hunts have been affected. 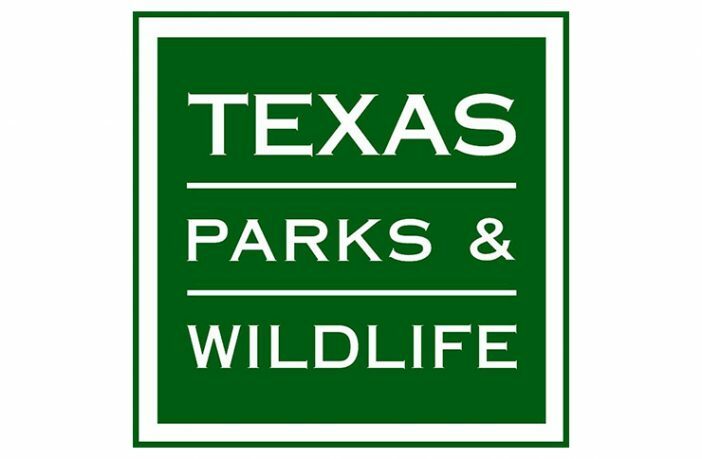 In some cases, the Texas Parks and Wildlife Department is canceling or postponing scheduled upcoming public hunting activities. Check the TPWD web site for updates. For more information on Texas drawn hunts deadlines, visit the TPWD web site.